New Dock Hall, Royal Armouries Museum, Armouries Drive, Leeds, LS10 1LT. Building a Great Northern Powerhouse has been a longstanding commitment and focus for the North, which requires ongoing debate, information sharing and government lobbying to ensure that this vision is achieved. 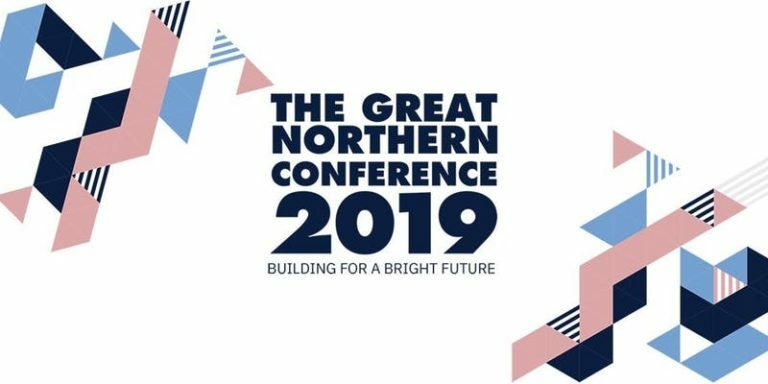 Bringing together key politicians, business leaders, media and thought provoking influencers, The Great Northern Conference & Dinner, will be a must attend event for those that want to be part of the discussion and influence the direction that the region takes in years to come.